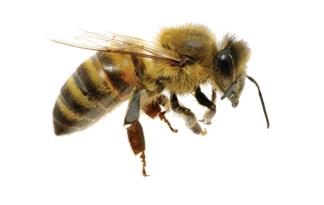 CONTACT VPE FOR ALL YOUR PEST ELIMINATION NEEDs! 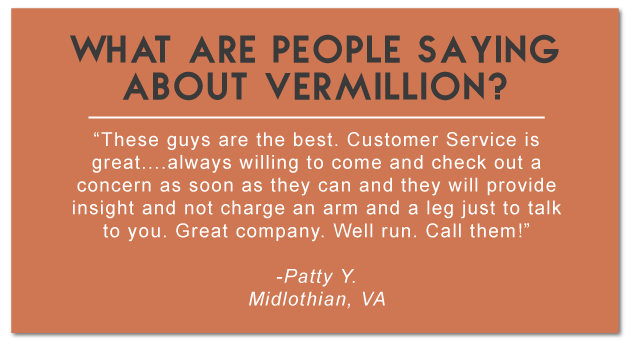 Vermillion Pest Elimination, LLC has been a leader in the pest control industry in Richmond, VA since 1970. Our goal is to make your life more comfortable by using that experience to eliminate your aggravating pests. We specialize in problem solving. 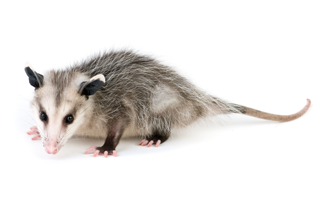 Where others have failed, we stay focused until your pest issues are solved. Protect your home and family from harmful pests! We will get rid of those pesky ants, spiders, termites, fleas, roaches, rodents, bats and more, GUARANTEED! 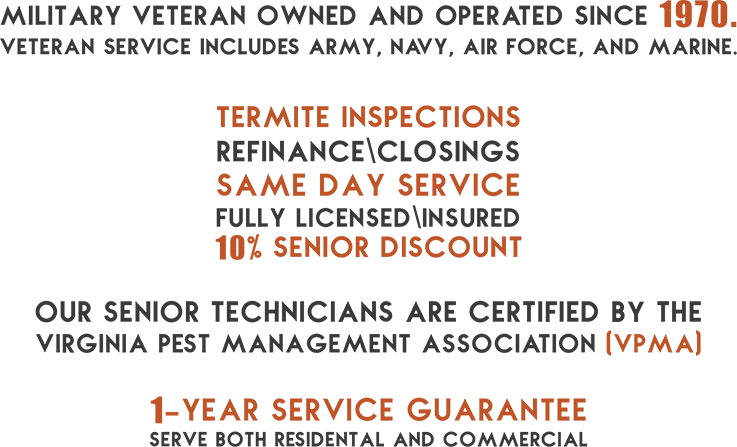 Instead of dealing with the hassle of scheduling multiple service visits, we provide our residential and commerical clients with guaranteed annual pest control services. Our pest control technicians have a minimum of 14 years of experience in the extermination industry and many of our staff members have over 34 years of real-world pest removal experience. Let us handle the toughest, dirtiest, clean-up jobs for you! Need your home's crawlspace cleaned? Are your attic and garage full of junk that needs to be hauled away? Let us clean any room or space that you dread tackling. We have a 16 foot trailer available to haul away the JUNK! We will diagnose and eliminate the root cause of your pest infestation and return your home to a sanitary and safe environment. 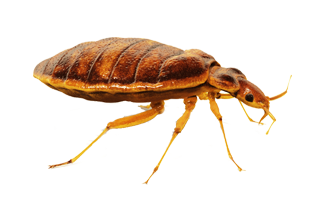 Bedbugs multipy very quickly, and can easily get out of control. 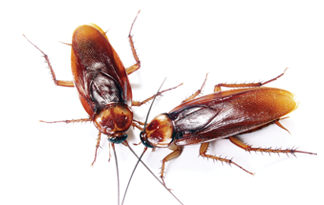 We will come in and take care of the infestation, and help you prevent future situations. 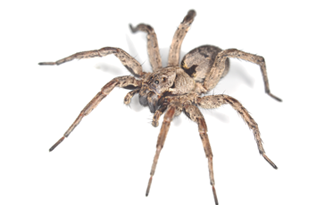 Spiders like dark and damp areas, and while they take care of other insects, they can still be a nuisance. 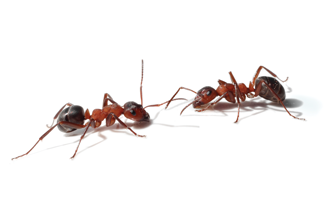 We will professionally treat your home or office against these pests. 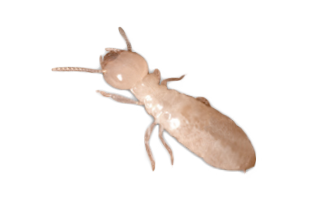 To diagnose a termite infestation, we will inspect your entire home or office, inside and outside, including attic and any out buildings. Based on our findings, we provide you with a reasonable estimate to make your home or business termite-free. 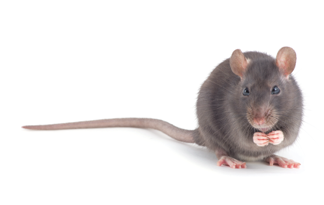 When you attempt to handle a rodent infestation on your own, you are creating a dangerous situation that can be easily avoided by contacting our experience pest control experts. VPE Detectives search for these critters in and around your home, and insure that they will not be bothering you in the future. 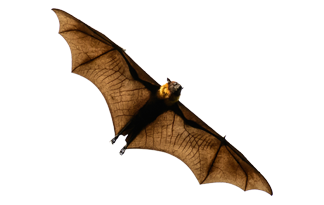 When bats nest in your home or attic, they leave behind an unsanitary mess. At Vermillion Pext Elimination LLC we provide bat removal services to restore the safety of your home.